Check the Status of Your Transaction. Anytime. Anywhere. 30 Years Experience. Thousands of Transactions Closed. We know how stressful buying or selling a home can be. 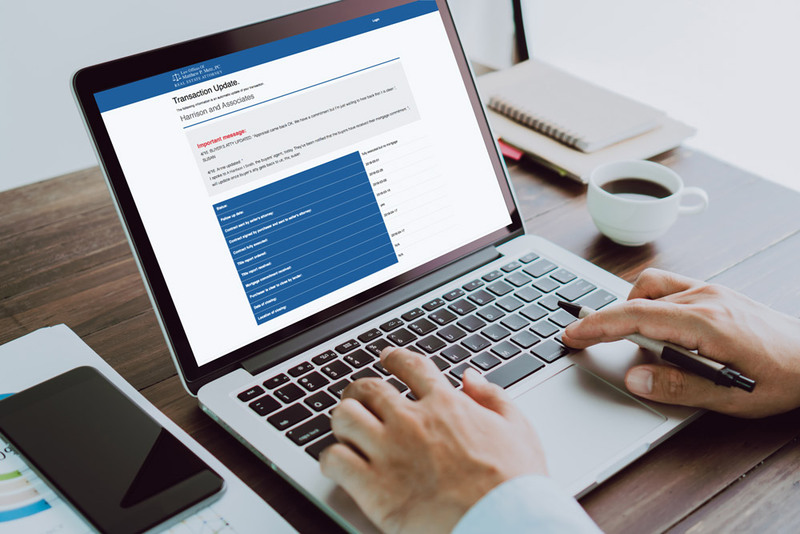 Our website, Mpmetzlaw.com, and our proprietary Transaction Update Software help reduce that stress by keeping our clients up to date on the status of their transactions, 24 hours a day, 7 days a week. The website will automatically advise our clients and their real estate agents when anything significant happens. Our clients never have to wonder if a contract has been signed, if a title report has been received or if a closing has been scheduled. We don’t “dabble” in real estate law. Real estate law is all we do. During the last thirty years, we have successfully closed thousands of transactions for Sellers, Buyers and Lenders. Our team of knowledgeable attorneys and paralegals is fully familiar with the contractual, title and land use issues which frequently arise. Our experience enables us to resolve these often complex issues so transactions can close. 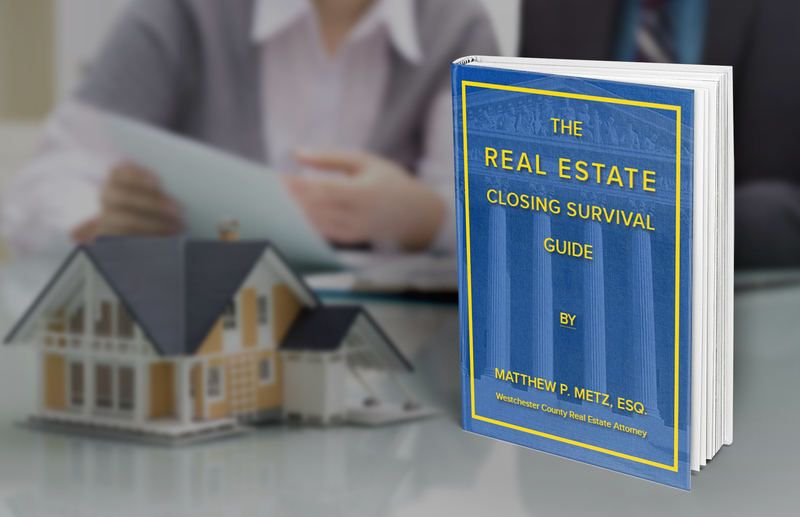 Attorney Matthew P. Metz frequently writes about issues which arise during the course of real estate transactions and at real estate closings. We hope that the blog helps reduce the stress and drama at your real estate closing. "Matthew, Susan, Kathy, Andrew and Team: Thank you so much for all your help with the sale of our condo. Your guidance and prompt attention to every email and call was so appreciated. You are the best!" "Dear Matt, Kathy and the Rest of the Team: We can't thank-you enough for all of your help and guidance through our first home buying process...We could not have done it without you and greatly appreciate all of your support." "All lawyers and their office staff should be like yours. It was a pleasure." "Dear Susan: I am absolutely DAZZLED..This will not be the last referral. Thanks for making this a breeze." "Again, we cannot thank you enough.You will always be a part of our memories of our First House." 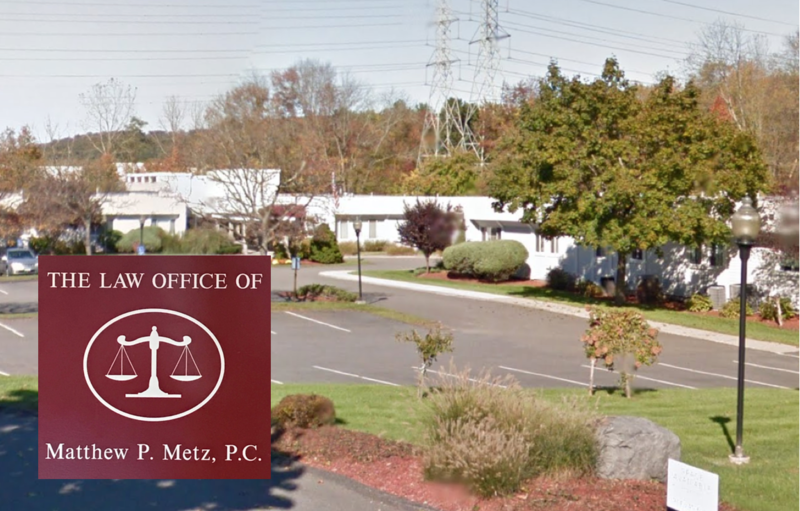 "Every single person I dealt with in this law office was warm, kind, patient and unfailingly on top of EVERYTHING. They all do honor to the legal profession and gave me a wonderful sense of being in top-notch, truly caring and compassionate hands."